To say I have a fondness for the 2008 cult classic Valkyria Chronicles would be somewhat of an understatement. So much so that I’m currently sat at my laptop trying to remain the consummate professional that I always have been and not fangirl which I rarely ever do………LIES! LIES! ALL LIIIIIIIIIIES! 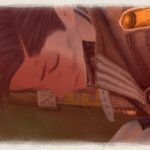 Valkyria Chronicles was the unsung hero of an undisputed era, combining a wonderfully deep-felt artistic direction, stimulating tactical elements, tense third person action, an extended cast of wonderfully diverse characters and an awesome story set in a war that blurs the line between fiction and nonfiction. It was awesome and to be honest its some of Sega’s best work. 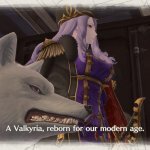 Over the past 10 years, the VC franchise found itself in handheld obscurity with Valkyria Chronicles 2&3 (the latter of which didn’t see the light of day outside of Japan). 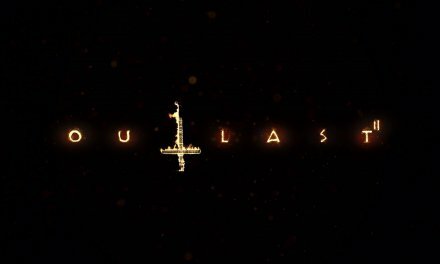 It re-emerged last year with the spin-off which……was a thing…….I mean it was like Valkyria Chronicles and Devil May Cry conceived a baby during a Crunchyroll sesh. 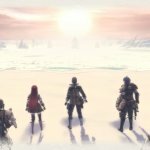 But from the ashes comes Valkyria Chronicles 4, an incredible return to the home console roots that mesmerized me all those years ago, it still holds the unique art style that is synonymous with the franchise but more refined, the gameplay remains true with an abundance of tasteful additions and a deep story, and you know what? I love it. 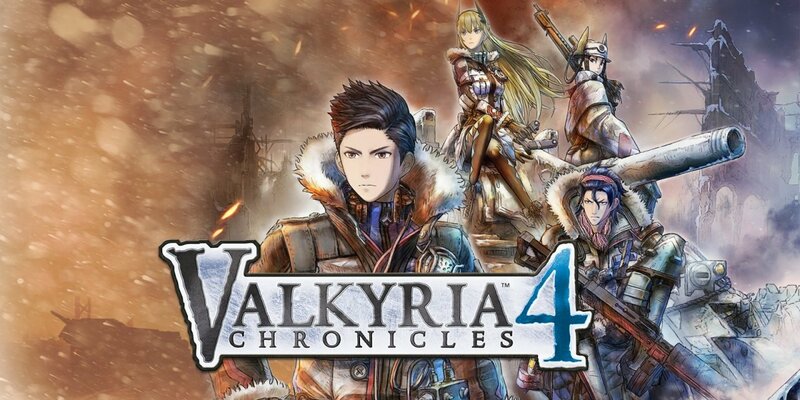 Valkyria Chronicles 4 takes place parallel to the original game but focuses on the Federation Army rather than the Gallian Militia and annals the exploits of Squad E and their commander, Claude Wallace. Along with his childhood friends; Raz, an overly macho and testosterone riddled Shocktrooper, Kai, a cold, calculating and emotionally complex Sniper and Riley, a technically proficient and determined Grenadier, all of whom signed up because of a fire caused by the empire in their hometown of Hafen and hope to gain redemption by winning the Second Europan War. VC4’s story is an extremely impassioned journey that contains a number of great twists and revelations (most of which I didn’t see coming) and perfectly embodies life within the ravages of war, it somehow encapsulates it better than the previous titles dare I say, the triumphs you experience feel glorious, like you’ve soared higher than you ever have, whereas the lows are sobering and truly emphasize the old adage its always darkest before the dawn. The game’s antagonists, the Ausbruch and the elite soldiers in the X-O unit feel like a true threat with each member, menacing in their own way, and this shies in both cutscenes and on the battlefield. Sadly this does come with a couple of checks in the con section, with some of our antagonists feeling somewhat one dimensional, with Claude being an almost carbon copy of VC1’s Welkin Gunther with an affinity for weather instead of Entomology and as I previously mentioned, Raz is a trigger-happy hothead who lives by his three B’s-Bacon, Beers and Babes (we get it, Bro, you’re macho) and recently this game has come under fire for the over-sexualisation of its female characters. 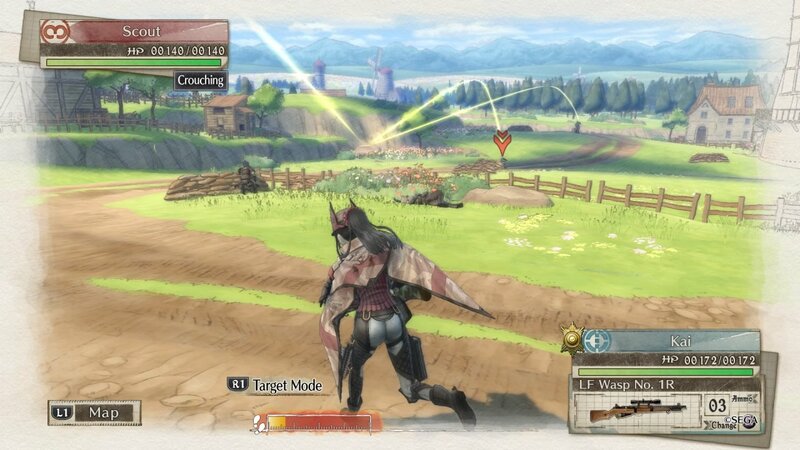 VC4 however, bounces back with an unusual and more sombre approach to viewing the Valkyria race. 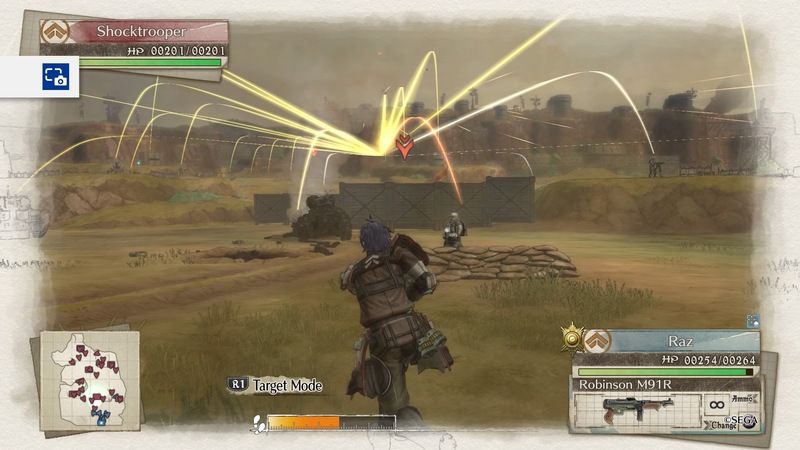 Valkyria Chronicles continues to be one of the most eye-catching franchises out there and VC4 is no different. Its water colour-esque outlook to me is one of the most unique in all of gaming, some battles taking place in gorgeous green landscapes that you would swear came from the paintbrush of Bob Ross, maze-like, concrete jungles that give a whole new meaning to urban warfare and at one point, a battlefield that manages to truly capture the essence of war. Not far into the game, you will find your squad doing battle in a certifiable No Man’s Land, under a dead sky as you charge through an almost literal storm of bullets. However, VC4’s true emphasis is taking to war to the snow. This, I found to be a welcome change, having an army of Imperial soldiers looking to take you out is one thing but adding the elements in as a foe adds a new challenge is a fantastic little touch, and in a weird way the blizzard becomes an antagonist all on its own. 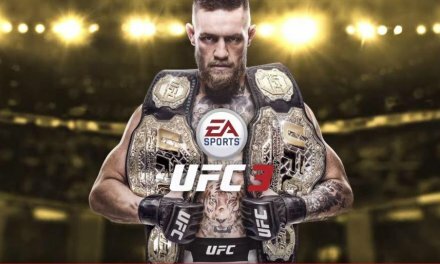 You will also come across some uncharacteristically jarring imagery that helps drive home our characters backstories and the divide between the two nations in this game. 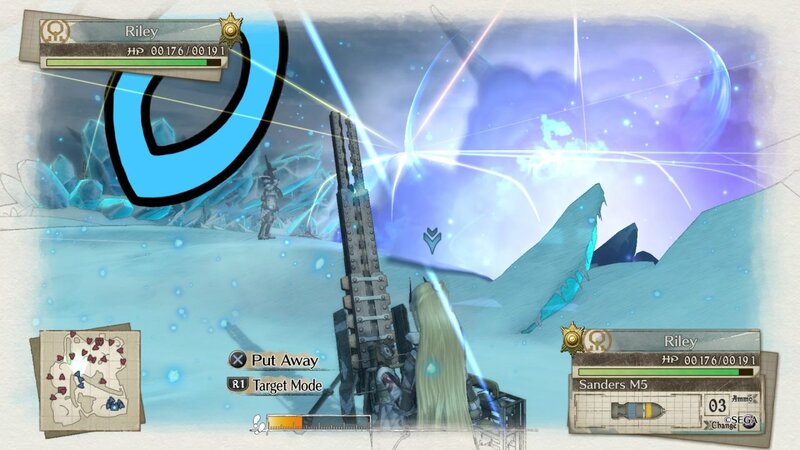 The gameplay aspect has a foundation of what the Valkyria series is all about. 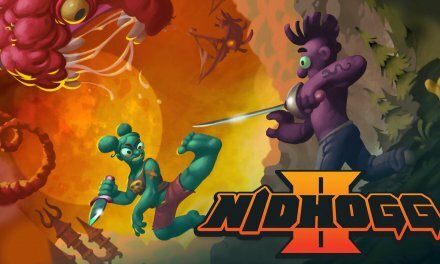 You start with your objectives, setting up your units to give you the best tactical edge before you are thrust into the battle in some awesome third-person action. Your favourite classes make a return like the Scouts, Shocktroopers, Snipers, Lancers, Snipers, and Engineers, along with a couple of new classes to help bring the pain. The Grenadiers are a unit that carries mobile mortars, perfect for handling large crowds, turrets, and tanks giving you another option other than your tank to take care of such things, a powerful addition with minimal mobility to even it all out. The APC, a new vehicle unit with the ability to carry other foot soldiers across the field safely with its heightened defence, the combat system is just a piece of what gave VC its following and its these small progressions that makes us keep coming back and they don’t just stop there. Leaders can team up and move across the field with another soldier, this is great for units that can’t move as far as others as they work as one for a whole turn, last stand gives a recently defeated unit the opportunity to take out one last enemy soldier before becoming incapacitated or inspire the rest of your team to raise their stats. 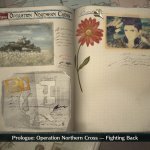 Missions also take on some more diverse objectives and strays from simply ‘Kill all enemies’ or ‘Capture base’ and delves into espionage or simply just survive a certain amount of turns. 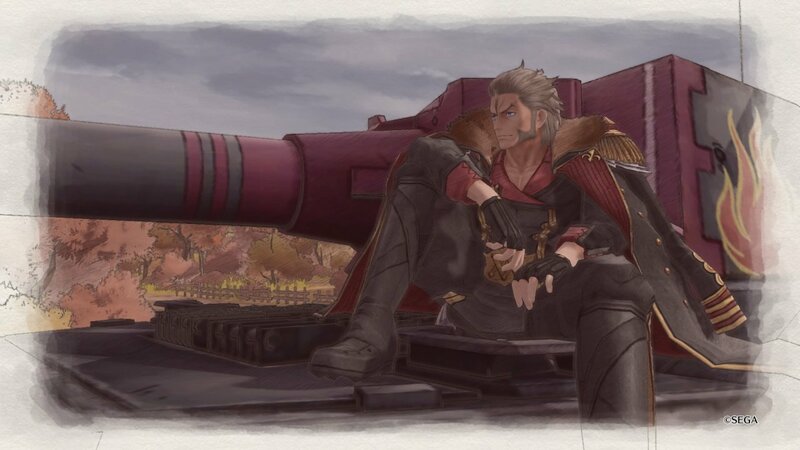 Valkyria Chronicles 4 also leads you into a false sense of security regularly, more than one occasion my objective changed so always keep on your toes. You will also have optional skirmishes, medals to collect, story segments, as well as the training field to boost your squad’s stats and the R&D department to juice up your tanks and build one awesome looking arsenal for your troops, all of which display impressive impact when you take them out onto the field. 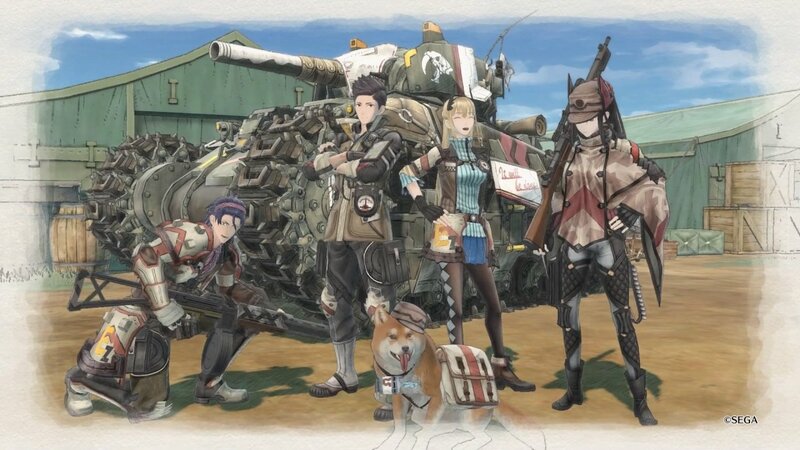 Keep in mind though, Valkyria Chronicles 4 is extremely heavy on the tutorials which can be a pain to the seasoned vets but so helpful to new comers of the series. 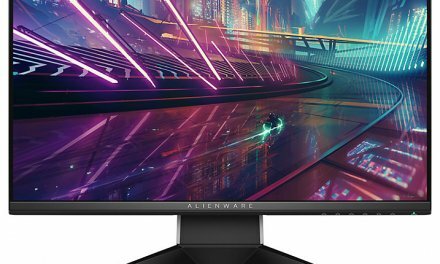 Book mode is back, with more detail! The ever resiliant scouts are always a must for your squad! 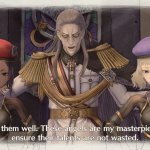 VC4’s villains are all menacing and unsettling in their own way, and are a force to behold. The story segments work well to create an emotional connection with the player and the characters. 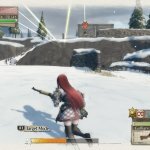 VALKYRIA CHRONICLES IS OUT NOW ON PLAYSTATION 4, XBOX ONE, NINTENDO SWITCH AND MICROSOFT WINDOWS. GAME CODE WAS PROVIDED BY SEGA. AND BOOM GOES THE RAGNITE! 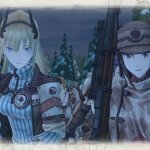 Summary Valkyria Chronicles 4 is a fantastically weaved tale of Friendship, treachery, redemption and war. Everything from its grand narrative, its engrossing gameplay and its freedom to do things how you see fit only solidifies that this franchise, in particular, belongs in the conversation when discussing the highs of Sega and why it should be nestled in everyone's hard drive.